5 Handy Tips For Managing Your Crushing Existential Dread! Are these the most perfect lyrics of all time? 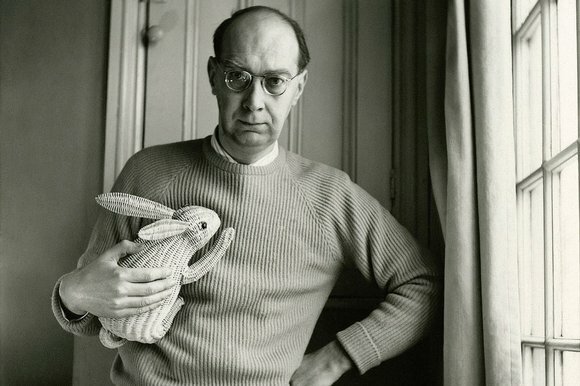 A post that I shared today on my MA blog about the wonderful Philip Larkin. I love poetry. I love to read it, I love to write it, I love to memorise it. While I devote a lot more of my reading and writing time to prose, I get much more fixated on poetry. I often end up obsessing over a line, and doodling it all over my note books and diary, like a teenager with a new crush. When I was at university, my best friend and I would learn poems and offer drunken performances of them to strangers outside nightclubs in order to procure free cigarettes from them. Naturally the strangers were just bemused, and gave us the cigarettes to leave them alone. Really, we just wanted an excuse to recite them. And a captive audience.